The client is a leading global real estate company, which specialises in long-term asset management. The site was an office-focused, mixed-use development, with an underperforming retail podium, in Melbourne, Australia. 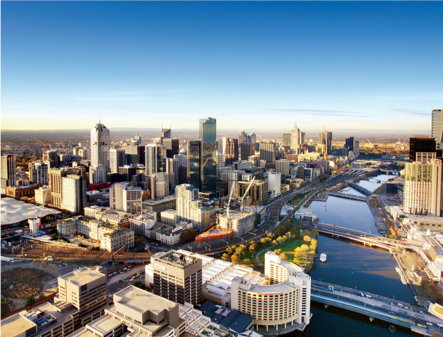 It is located in a very strong position, in the heart of Melbourne’s luxury retail quarter and financial centre. Pragma was asked to develop a retail optimisation strategy for the underperforming podium at a Melbourne CBD office development. The aim was to define a proposition suitable for targeting an effective mix of captive workers and casual visitors. Pragma’s work provided valuable strategic insight to the client on the optimum configuration of the site, which will be utilised to frame the development in coming years. The development’s addressable market was identified and used to define the proposition, with effective and cohesive targeting of key consumer segments.